Niseko Resorts Group was established in 2007 by Chi Guillemette to introduce the wonders of Niseko to people living in Asia. 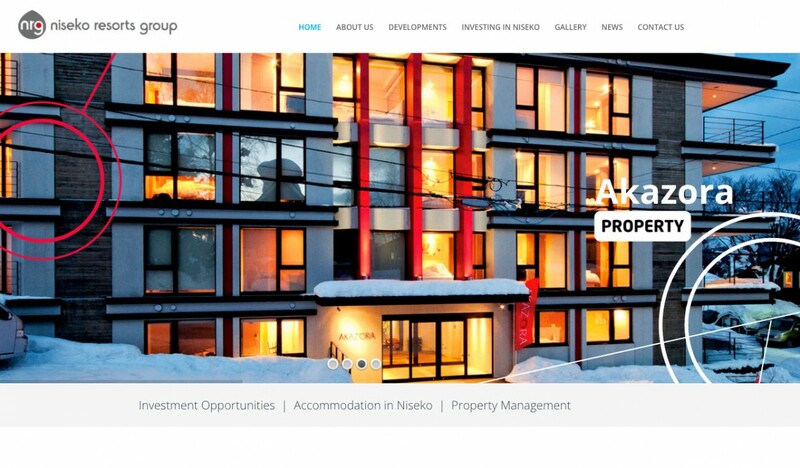 The company promotes happier and healthier living by providing comfortably luxurious holiday homes and apartments to investors and guests who want to enjoy the abundance of outdoor activities, clean environment and amazing food in Niseko during all four seasons. 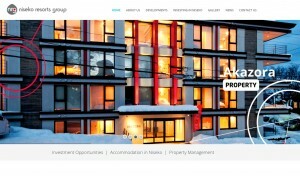 Niseko Resorts Group recently completed Akazora, a 26 unit apartment building in the heart of Hirafu`s village. The stylish design, onsite management and convenient location have propelled Akazora to a top 5 ranking on TripAdvisor in its first year of operation. The Orchards Niseko is the latest land and house community development from Niseko Resorts Group. This truly unique site boasts the perfect combination of stunning views of the surrounding mountains, close proximity to the ski lifts and it is endowed with mature cherry trees, a feature pond, and natural flora surrounding each plot of land. The master plan for the development also includes food and beverage outlets, retail shopping, and leisure facilities.